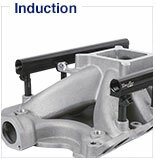 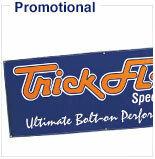 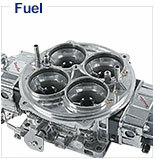 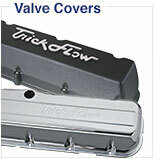 Improve your vehicle's performance with Trick Flow® by Stainless Works headers. 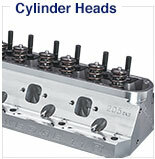 This perfect paring complements the high-flow characteristics of Trick Flow® cylinder heads and their other components, with high performance headers built to unleash torque, horsepower, and provide an awesome tone! 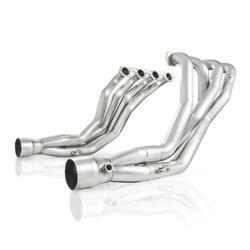 These install-ready headers are crafted from 304L stainless steel and feature CNC mandrel-bent tubing for maximum flow and extra-thick, laser-cut 3/8 in. 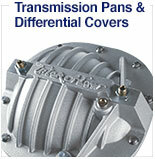 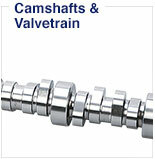 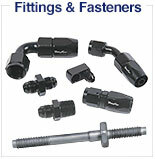 flanges for a leak-free fit. 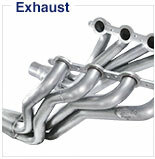 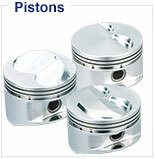 Plus, the headers are fully TIG-welded, so there's no need to worry about tubes cracking at the flanges or collectors! 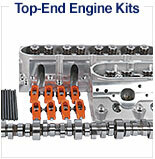 All headers are backed by a lifetime warranty. 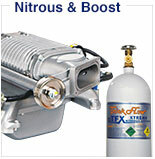 Get the best high performance from top performers--Trick Flow® by Stainless Works headers.